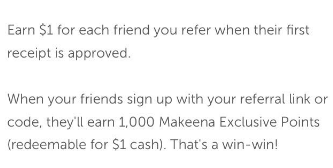 Makeena App Review: Scam or Legit Cash Back? 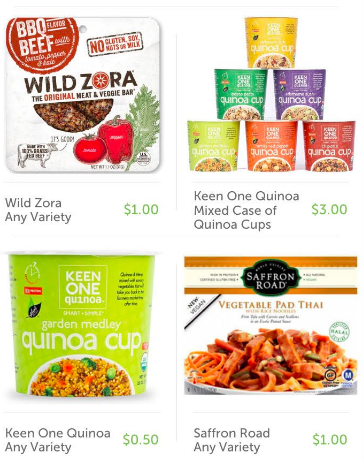 Makeena is a new cash back app that pays you to buy healthy and eco-friendly products. 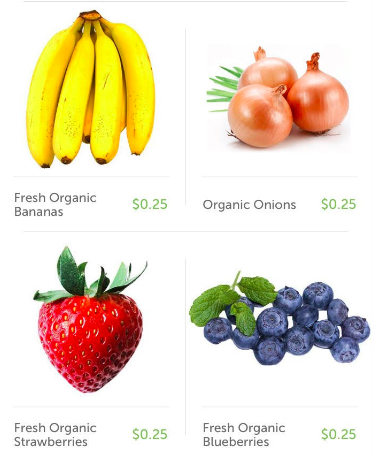 The app works very similar to an app I use called Ibotta, but Makeena is supposed to have offers for more healthy items. The process is straightforward. Purchase products they have listed in the app, upload your receipt, and then you get paid and can cash out. In this Makeena App review, I’ll cover how it works, how to get paid, and see if it’s a scam or legitimate way to earn! In this Makeena App Review, I marked them legitimate. If you’re already or looking to eat healthier this app is probably for you. Most of the rebates are for fresh fruits/vegetables and other healthy snacks/meals. If you don’t buy those type of items, Makeena really isn’t for you, and I recommend checking out Ibotta instead. If you do purchase those types of items, you can earn $.25-$3+ on most items and cash out once you earn $20, which is very similar to other cash back apps. Overall a pretty good app with plenty of rebates, but you’ll need to purchase healthy/eco-friendly related products. The first step to earning cash back on healthy and eco-friendly products is to get signed up for Makeena. You can do so by visiting Makeena.com! You’ll earn a $1 sign-up bonus just for joining. It should only take a few minutes to get all signed up! At the time of this review, Makeena has over 100 different rebates available. Some rebates are general, and some are items specific. 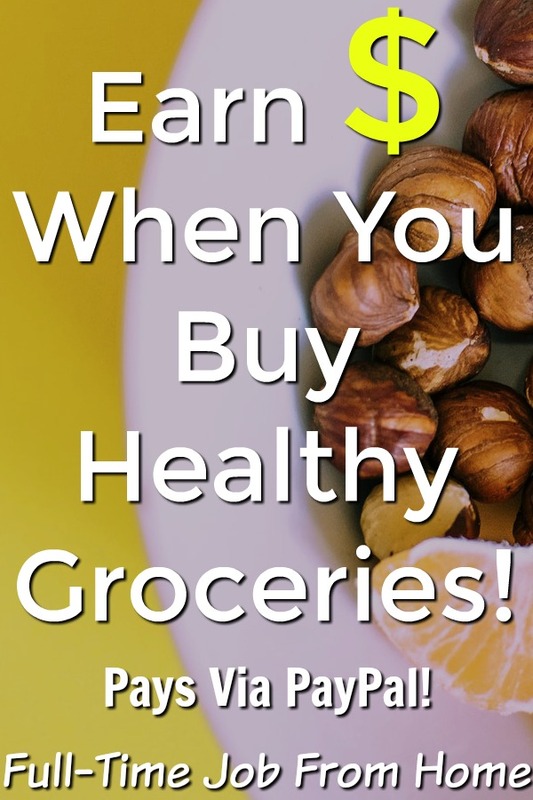 For example, you can get paid to buy any fresh fruits/vegetables such as Apples, Spinach, Bananas, etc. Pretty much all of these generic offers pay $.25. Once you find a rebate you’d like to buy, make sure to add it to your shopping list. You can do this by clicking on the offer, and you’ll see a button to add to your list. Once you have all the items on your shopping list, you need to go purchase the items. Once you make a purchase make sure to get an itemized receipt (pretty much all grocery stores use these types of receipts.) Once you have your receipt visit the redeem tab inside the app. You’ll need to scan the barcode of each item that you’d like to get cash back on. After, you’ll upload your receipt by taking a picture of it inside the app. Makeena will approve your cashback within 24 hours, and your earnings will be available in your account for cash out. Most of us will scan receipts as soon as we get back from the grocery store, but you do have up to 7 days after your purchase to upload the receipt! If you try the Makeena App and like it, you can earn more by sharing it with your friends. You’ll earn $1 for every friend you refer once they upload their first rebate receipt. In addition, your referral will earn $1 just for signing up through your link! 5) Cash Out Once You Earn $20! Once you earn $20, you can get paid via PayPal or Venmo! How Does the Makeena App Pay? Once you earn $20, you can cash out via PayPal or Venmo. Their FAQs do not state how long it takes to get paid, but similar apps pay out pretty much instantly. So I’d say within 24 hours. Obviously, Makeena is not going to be for you if you don’t purchase fruit/vegetables and other healthy products. The whole point of this app is to target those type of products. If you do purchase those types of products, by all means, give Makeena a try. If not, I recommend checking out some of the similar apps that cover all grocery items. The fruits and vegetables can be picked up at pretty much any grocery store, but some of the items in the app are limited to select health food stores or only some major grocery stores. If you already shop at a health food store, you shouldn’t have any issues, but some users might be limited based on location. Luckily each item does have a store finder when you visit the offer, so you if you’re really interested in a certain product you can see if it’s available nearby. This is a complaint some people have about all of the cash back apps, and I have to say that it’s true for some people. When using these cash back apps, you’re more likely to buy a product you wouldn’t normally purchase just because you’d like to earn cash back. Really this app will end up costing you more if you’re the type of person that is going to do that a lot. 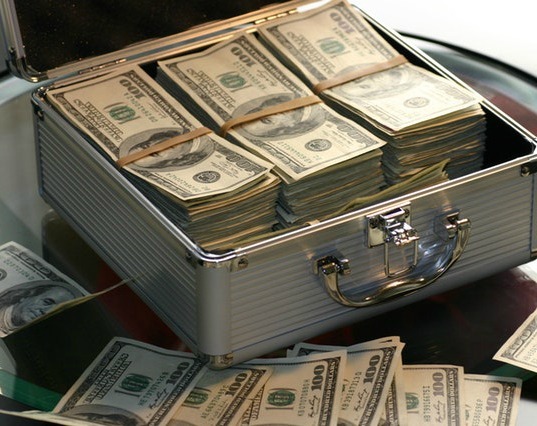 If you have that type of personality, this and other cash back apps might not be for you. You might be more interested in apps like Dosh and Drop, that pays you for your whole order instead of having to buy specific products. Is the Makeena App A Scam? The Makeena App is not a scam but it’s not going to be for everyone, and it’s very important to know that it’s just extra income and won’t make you rich. 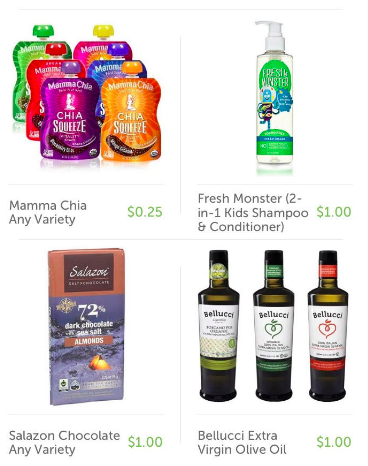 If you buy healthy products and know that going in you should be pretty happy with the Makeena App, but if not I recommend checking out the Ibotta App. They have a much wider range of grocery rebates available. If you’d like to learn more or to join, visit Makeena.com to get started. You’ll earn a $1 sign-up bonus once you join! Work From Home Jobs Hiring Now! Do you have experience with the Makeena App? We’d love to hear your thoughts on this review in the comments section below!